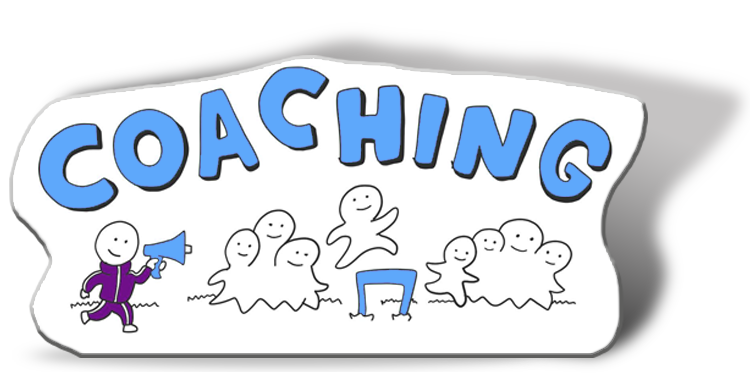 … Successful coaching helps people get to where they really need and want to be. It’s about finding out rather than imposing, guiding discussion to enable clients see for themselves what’s right for them and true to them. So my sessions are all focused on listening, helping uncover and make tangible your real goals. It goes without saying that confidentiality and trust are key to coaching, so there are no case studies here. However, I have coached people at many organisations, including News UK and Mindshare. “I honestly think the coaching was the best thing I could ever have done for my career, not only did it help practically approach certain situations during the course but it’s also helped me think about difficult situations in a completely different way, from preparing for conversations to thinking about the objective of meetings/presentations etc. I think it did me a world of good in working out where I have good instincts, and therefore confirming I should trust them, and where I think I need to pause before I act on them and go back over the objectives. I recently got promoted to become the youngest ‘Head of’ in the history of News UK marketing and did a really eye-opening and enjoyable round of recruitment for my team, which is now 6 strong, and in which I used many of the techniques we talked about it in coaching.